Perfect family home in sought after Burnaby Lake area. This updated home features a newer roof with updated windows, quality laminate flooring throughout and a professionally enclosed solarium with Burnaby Mountain views; perfect for enjoying all year. Included is a stylish and spacious kitchen with all white cabinets and all black appliances. Three bedrooms on the main floor, including a large master bedroom with a 3 piece ensuite. A single attached garage with finished storage area, great for all those tools. This home also offers a potential one bedroom suite with its own private entrance. Topped off with a fully fenced yard, great for entertaining family and friends. 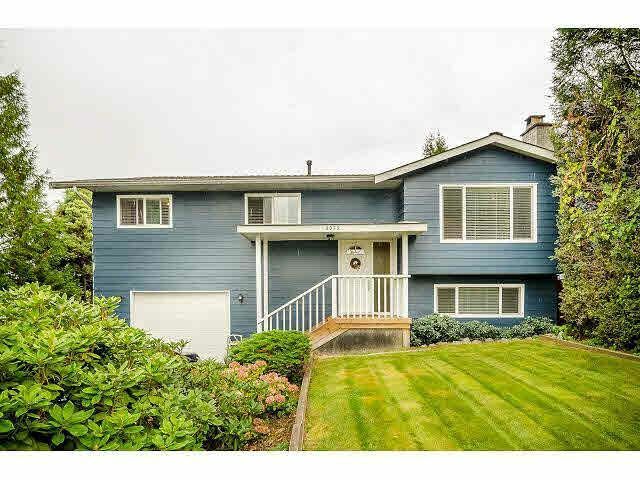 All located within minutes to local schools and easy access to Canada Way.